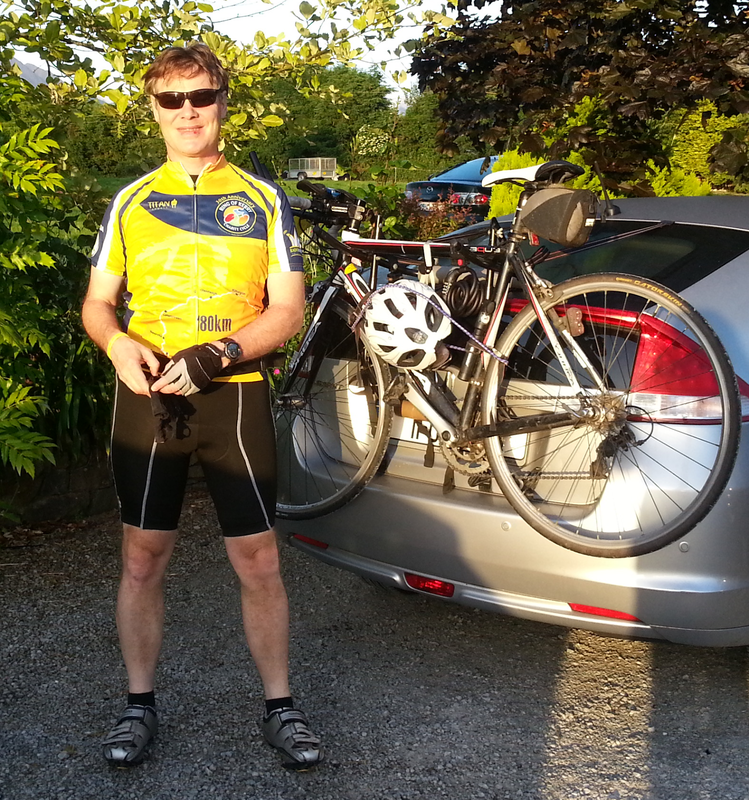 Last weekend I took part in the 30th annual Ring of Kerry Cycle. The distance of 180km was the longest cycle I have done, but it did not feel very tough because of the lovely weather, the beautiful scenery and the fact that I was cycling in the company of over 8,500 cyclists of varying levels of fitness. The most famous participant was the Taoiseach Enda Kenny who gave an excellent example to all Irish people that it is possible to find time for exercise. I bought the commemorative jersey which is quite attractive and even includes a map of the route in case you forget. 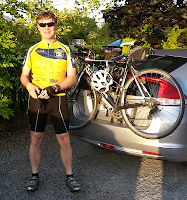 The terrain was relatively flat apart from one significant climb over Molls Gap near the end of the route. I took it quite easy (average speed just over 22km/hour) and as a result I didn't have any aches or pains the day after. Someone told me that whenever someone completes the ride it is inevitable that they come back every year afterwards to repeat it. I think they are probably right. Well done Brian... No mean feat! !